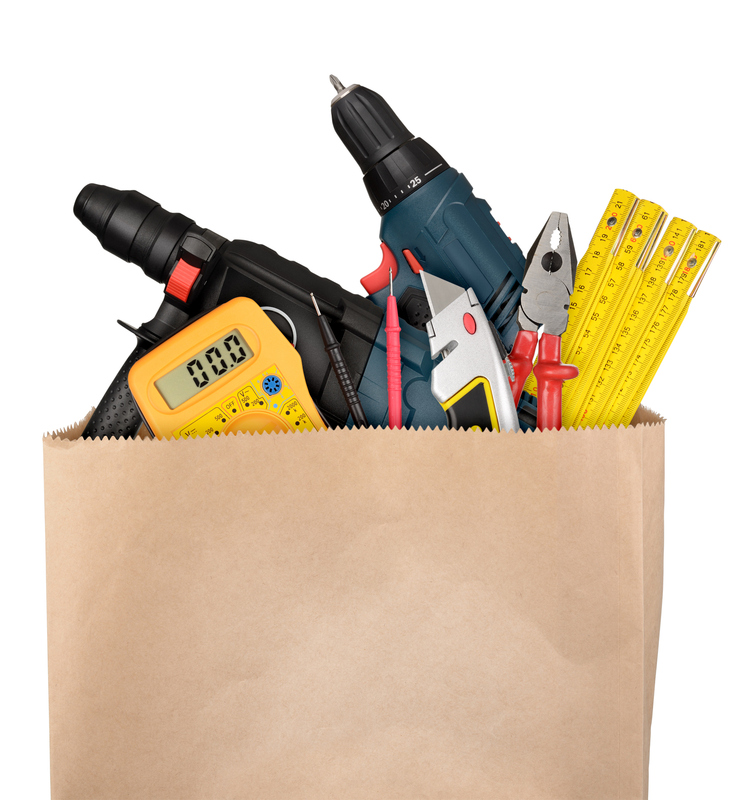 Are There Too Many Tools in Project Management? Methods and tools have become important in project management because they help to structure day-to-day tasks. It is possible to make projects transparent and comprehensible with the aid of structured working procedures, methodical approaches and different types of tools. This gives the project manager confidence and inspires confidence on the part of the customer. New members of staff who are thrust into a project can get up to speed quickly thanks to uniform working methods and tools. These tools have changed radically in the past few years due to digitisation. What is considered to be standard nowadays, usually has something to do with computers and the digital world. However, there is no such thing as a standard tool for the project manager. Quite the opposite is true; there is actually an abundance of digital helpers available for project management. It is not always easy to get a good overview and to know how to select the right tool. Are more or fewer tools needed? It is often the case that two questions need to be answered: which tools are appropriate to use in project management and how many tools are actually needed? Due to the multitude of tools on offer, some offices and managers are now taking a step back and are asserting that less is more. However, it is clear that it is no longer possible to function without tools. All project managers have their favourites and use the tools that benefit their way of working. It does not hurt to occasionally find out more about new tools and to try out something new as there are constantly innovative solutions coming onto the market. Perhaps there might be something available that could greatly help the project to move forward. It is also worth considering abandoning tools that are no longer up-to-date or that take up time rather than saving it. Tools that are currently being used and the way they are being used should be reviewed by each project manager at least once a year and potentially changed. Virtually everyone uses email on a day-to-day basis in the office. For some people Outlook and other portals merely serve as mail boxes, but for others they serve as tools that manage day-to-day tasks. Calendars, dates, contacts, tasks, deadlines and a whole lot more can be organised using their different functions. A task list that links to emails and that pops up again and again as reminders can serve as an important tool for many people which can help to reduce stress as it avoids having to remember everything yourself. In addition, emails simplify and facilitate discussions both within and outside the team. 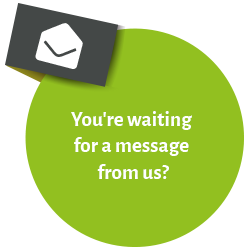 Many companies not only use email but also a messenger service that facilitates quicker and easier communication. To-do lists are vital within teams. Functions for creating lists can be found both in Outlook and in other applications such as Sharepoint and Dapulse. If you need to constantly keep an eye on KPIs and statistics, it is possible to keep track of things via Mixpanel or on Geckoboard. It is difficult to imagine working without many of the tools that are used on a day-to-day basis. Critics assert that a multitude of different tools and applications are distracting for employees and give them the feeling that they are being virtually devoured by the digital world. This is why increasing numbers of people are moving towards cutting down on their tools. Ultimately, most people would prefer a single tool that could combine all tasks together. This is difficult because project management tasks are so varied in nature that there is no single tool that could fulfil all the requirements. Communication, planning and document management, which are the most important day-to-day tasks for a project manager, are therefore usually managed by three different programmes. This also makes good sense because these areas of activity are very varied. How these tools communicate with one other is a question of great importance. How can a plan or a file be distributed, redistributed and synchronised without wasting too much time? Developers are needed who can make life easier for project managers. They enable PMs to communicate with each other and with customers and to always have the latest versions of documents and project schedules available. Thankfully there are also tools available for this purpose. Interactive platforms are currently enjoying great popularity, even with customers who are increasingly recognising their value. Although the one-stop shop principle has not been completely achieved with these platforms, a project-specific website containing nearly all relevant information provides a great deal of security and is obviously very practical if you really engage with all the different functions on the platform and are able to agree to work exclusively with this particular platform.